For years now I have been growing and developing my own unique style of art/illustrations and have been continuing to learn new skills each and everyday. With your aid I hope to expand further out there and show my artwork off to the entire world if at all possible for me. By donating to this page you are not only ensuring monthly artwork rewards for yourself (of which there are many) but also giving me the opportunity to experience a level of artistic thought required for my journeys ahead. 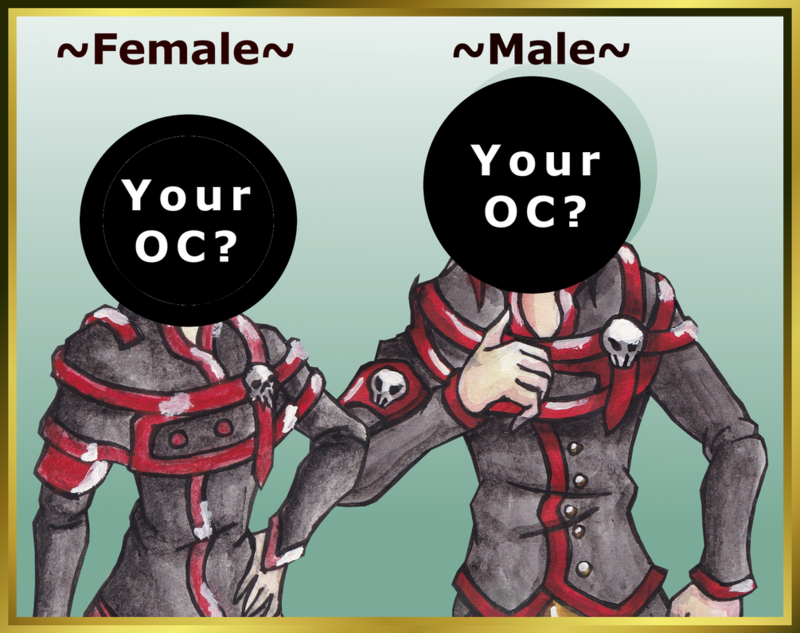 Check out the reward Tiers for more information on 'Original Characters' and 'AQW characters'. At the very beginning of my artistic career I had an idea and it has since evolved into the massive story/manga based world of Academy of Death (AoD). Originally inspired by the concept of biblical Angels and Demons, AoD has adapted many different story stereotypes; love, betrayal, friendship, death, romance, steampunk to name a few. With your help and support by donating as little as $1 a month you can become apart of this world we are creating and contribute to a project years in the making. Though why stop at just one dollar when we offer a wide variety of rewards and bonuses with higher tier donations. Have a look for yourself. The Academy and I humbly welcome you to join us on this adventure. Each cent goes a long way but one dollar does so much more, Thank you! - Suggestions for Illustration ideas, message me your thoughts. - OPTIONAL to have them wearing an AoD uniform or not, it's up to you. Donate here and recieve this reward each month. - Coloured AQW or Original character illustrations in clothes of your choosing. - A weapon designed for your character (Sword, mace, axe, guns, magic, polearms etc.) You decide the design and illustrate it. - All above rewards (OC/AQW sketch/linearts and ref sheets). - Previews of upcoming AoD (Academy of Death) artwork/manga pages. 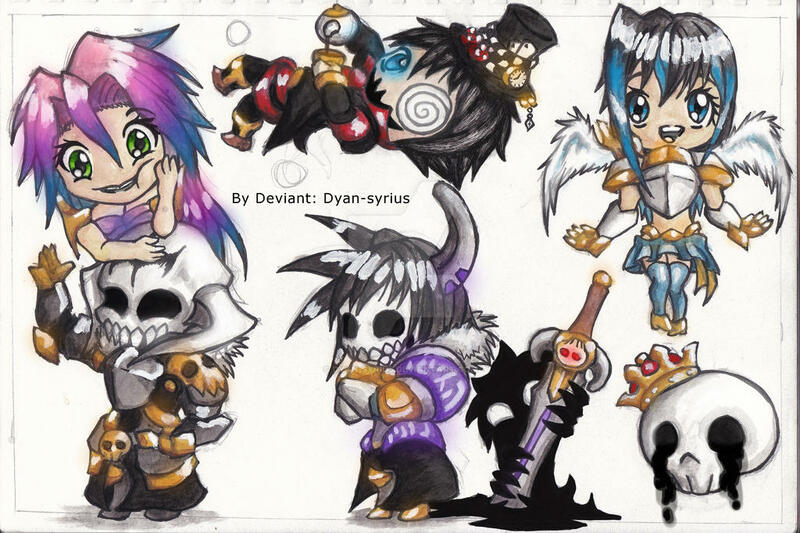 - New and improved Chibi previews and your very own Original character or AQW character animated into a chibi figure. Donate here and recieve these rewards each month. Just making it to this milestone would be outstanding, however if and when reached I shall release a illustration with ever Academy Character ever made or still too be made. Interested because I am.